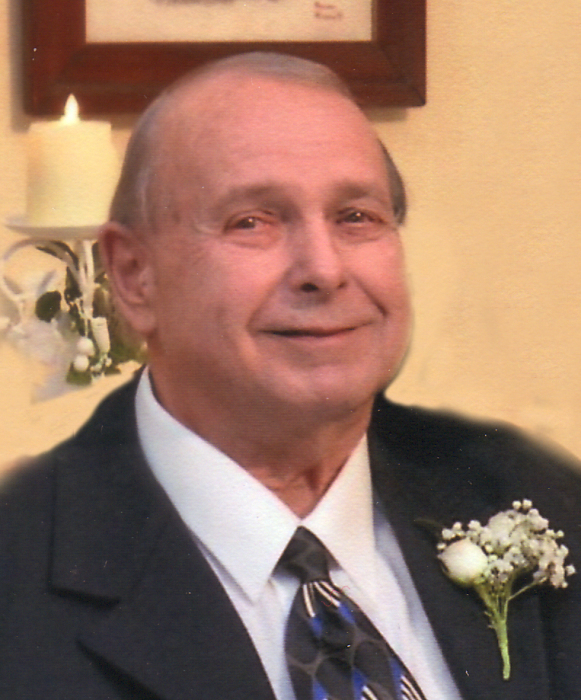 Mishawaka-Arthur W. Johnson Jr., 80, passed away on Thursday, April 4, 2019 at St. Joseph Regional Medical Center, Mishawaka. Arthur was born on May 26, 1938 in Syracuse, IN to Arthur and Georgia Bell (Zellers) Johnson Sr. He was preceded in death by his parents; son, Steven Johnson; sisters, Margaret Johnson, Judy Rhoades and Pat Borsodi; brother, Jack Johnson and grandson, Bryan Morgan. In 1958 he married Nancy Springer. Surviving are his ex-wife, Nancy; daughter, Stacy (Tim) Stephens; son, Scott (Susan) Johnson; grandchildren, Brandon (Sarah) Morgan, Mindy Stephens, Cory (Sarah) Stephens and Nicholas Johnson; great grandchildren, Gauge Riley, Kayla Morgan, Amelia Morgan, Jackson Morgan and Aiden Morgan and a brother, Jim (Janice) Johnson. Arthur graduated from Mishawaka High School. He was a Sargent in the Indiana National Guard for six years, worked at Dodge Manufacturing for 30 years and after retiring he worked for United Limo driving a bus. Arthur was a true hero. While traveling on the Indiana Toll Road on November 13, 1987 at 2:25 a.m., a fellow traveler lost control of his vehicle hitting the guardrail, crossing both lanes, striking a concrete divider rendering the driver unconscious. The vehicle immediately caught fire. Arthur demonstrated uncommonly quick thinking, outstanding courage and bravery when he came upon the scene of the accident. After an unsuccessful search for the occupants, Arthur attempted to put the fire out; dissatisfied, a second search reveled the unconscious driver laying on the floor. Without fear for his own safety, Arthur saved the life of the traveler by successfully pulling him from the burning vehicle only moments before the entire vehicle became engulfed in flames. Arthur was honored for saving a life by receiving a letter of Commendation from President Ronald Reagan and Governor Robert Orr and was inducted into the Red Cross Hall of Fame. Visitation will be on Friday, April 12 from 4 to 7 p.m. with funeral services at 7 p.m. in Hahn Funeral Home, 505 W. 8th Street, Mishawaka.